I'll tag the original creator right here! This ones a definitely an easy one for me! I feel that when you read trilogies you get to know the characters much more. This question is actually really hard for me to answer. The genders of authors has never bothered me before so this is difficult. Well, In New Zealand, we don't have Barnes & Noble. And also, I do not shop on Amazon because shipping costs WAY too much money! Can I choose the book depository? Does that count? 4. All books become movies or t.v shows? I have to choose movies! It's a no brainer answer for me. 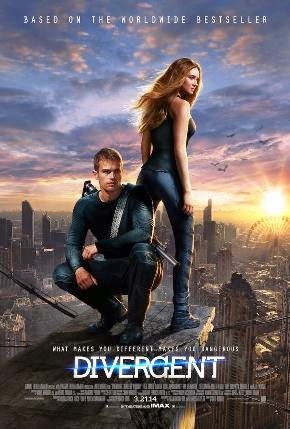 My favourite movie at the movie is Divergent so yea. Definitely 5 books per week. How could you only read 5 pages per day? That impossible! I don't know... Probably a reviewer, only because I can't write for shite! How cool would it be to be a professional reviewer? Get to read books for a living, hell yea! 7. Only read your top 20 favourite books over and over or always read new ones that you haven't read before? I would choose to always read books that I haven't read before! 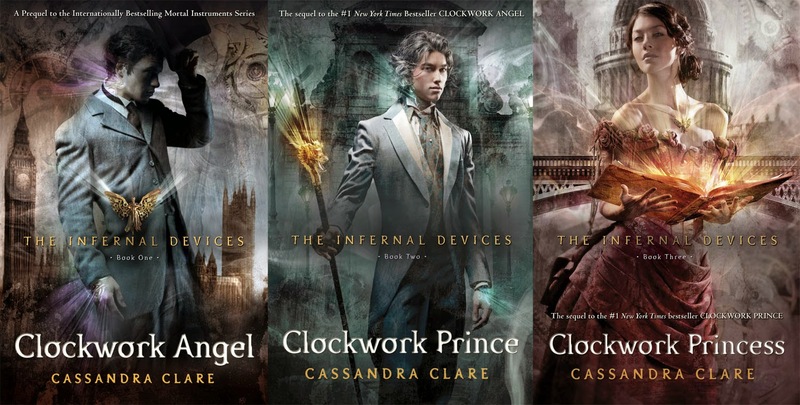 I LOVE finding out about new books and experiencing new characters and a new world! Besides... You would still have the memory of your favourite books right? Every other genre except my favourite. Sometimes I get bored of my favourite genre and I like to mix things up a little. So yea, every other genre. 10. Only read pysical books or eBooks? So that's the end of the Would You Rather Book Tag! I agree with most of your answers. 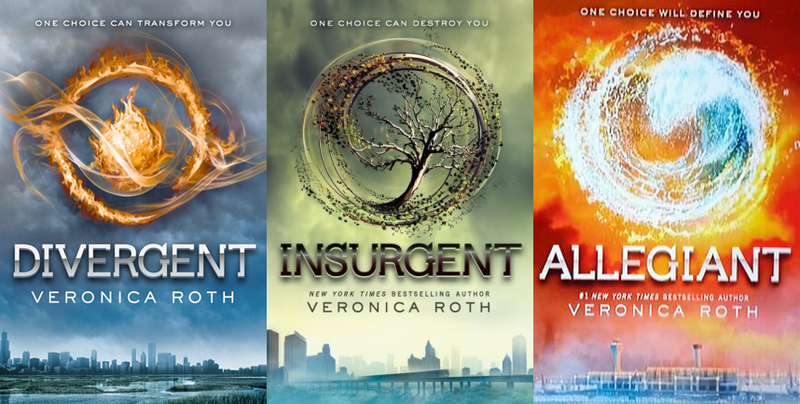 I love trilogies, its like I get to bond with the characters. I think it would be physically and mentally impossible to just read 5 pages per day. And I love paranormal, it's my favorite but I don't wanna exclusively read that genre. I think it'd be so much fun to be a bookseller, too! I also agree with you about choosing trilogies over standalones :) As much as I love a good standalone, I think some books just need sequels. Great post! 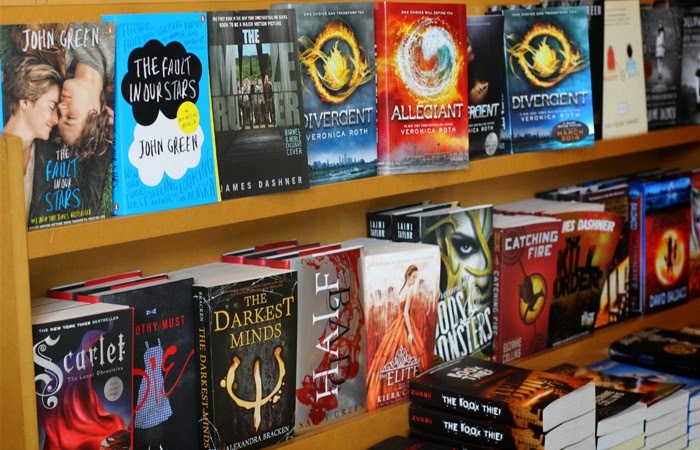 Being a bookseller would definitely be cool! Ooo, fun tag! I'd answer similarly to yours for most questions except I'd want to read standalones - I find that with most trilogies I eventually fall behind and then forget all about the second or third book or just feel to lazy to continue on with them - and be a librarian. You get to read ARCs as a librarian too, and because it's a government job (at least in Canada), the pay is better, you have benefits, and you get more vacations. You get payed to be a librarian in Canada? In New Zealand you don't get payed ( only volunteers ) unless your high up in the job! If I lived in Canada then I would probably prefer being a librarian like you!